Jack Paul Fine Mitzvah Society Award. 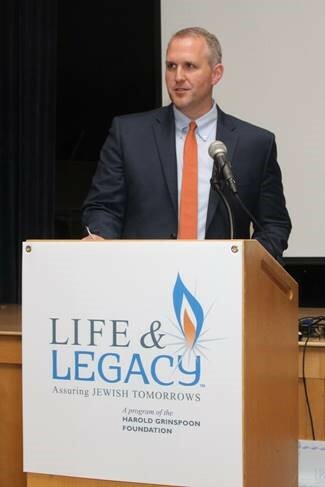 On May 30, 2018, the Richmond Jewish Foundation (“RJF”) hosted 175 community members at the 2nd annual Life & Legacy celebration. At this event, the Heritage team was presented with the Jack Paul Fine Mitzvah Society Award. The Richmond Jewish Foundation annually selects members from the local estate planning professional community who have displayed a commitment to philanthropic giving and the future of the Jewish community to receive the Jack Paul Fine Mitzvah Society Award. The Heritage team is honored to receive this award and thankful for the work of RJF. Heritage was selected by a panel of judges comprised of RJF members. 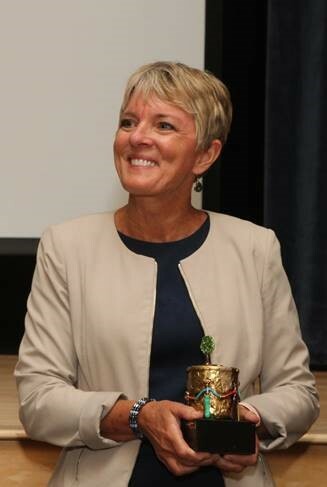 While certain RJF members may be Heritage clients and served as part of the selection process, Heritage was chosen solely on the basis of its philanthropic and community contributions. The receipt of this award was not based on any criteria pertaining to the firm’s investment advisory business or services provided to any clients, nor did the firm pay any fee to obtain this award. Heritage has not received any economic benefits in connection with the receipt of this award.